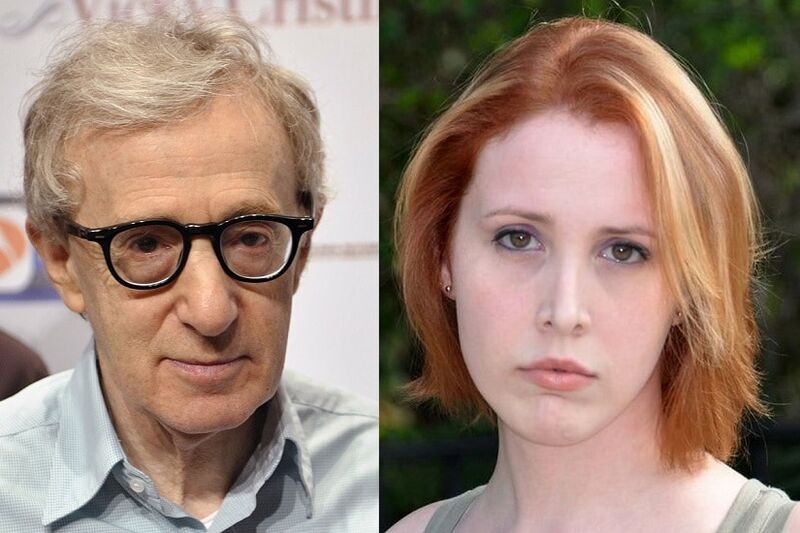 Los Angeles: Woody Allen's estranged adopted daughter Dylan Farrow has blasted the veteran filmmaker for dubbing himself the "poster boy for the #MeToo movement". In a new interview with Argentinian news outlet Periodismo Para Todos, the director, who was accused in 2014 by Farrow of sexual abuse, said he is a "big advocate" of the campaign as it brings abusers in Hollywood to justice. Farrow put out a statement on Twitter where she rubbished Allen's comments as a desperate measure to "salvage his faltering career". 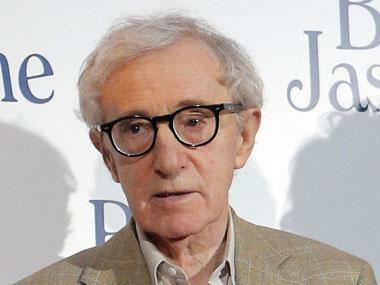 "All Woody Allen's recent antics demonstrate his desperation to salvage a now faltering career. His true feelings on (Harvey) Weinstein and the #MeToo movement were made evident in his initial reaction and defense," she wrote. Farrow added the recent remarks were a part of a course correction suggested by the director's public relations team. "Everything he says now is nothing more than a PR strategy in an attempt to undermine the credibility of the allegations against him. We are all wiser to that now and know the lengths powerful men will go to in order to demean and silence their victims," she continued. In the interview, Allen said, "I should be the poster boy for the Me Too movement. 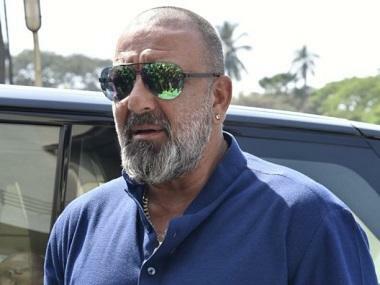 Because I have worked in movies for 50 years. I've worked with hundreds of actresses and not a single one - big ones, famous ones, ones starting out - have ever ever suggested any kind of impropriety at all. I've always had a wonderful record with them." Farrow has publicly alleged for years that the filmmaker sexually abused her as a child, a claim he has repeatedly denied.